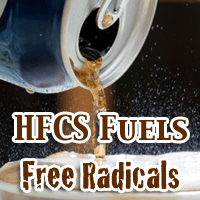 Hey Buddy!, I found this information for you: "HFCS and GMO Addiction Fueling Cancer, Gut and Immune Disorders". Here is the website link: https://www.thealternativedaily.com/hfcs-and-gmo-addiction-fueling-cancer-gut-and-immune-disorders/. Thank you.